2018 is a milestone year for British Gymnastics as we celebrate our 130th birthday. 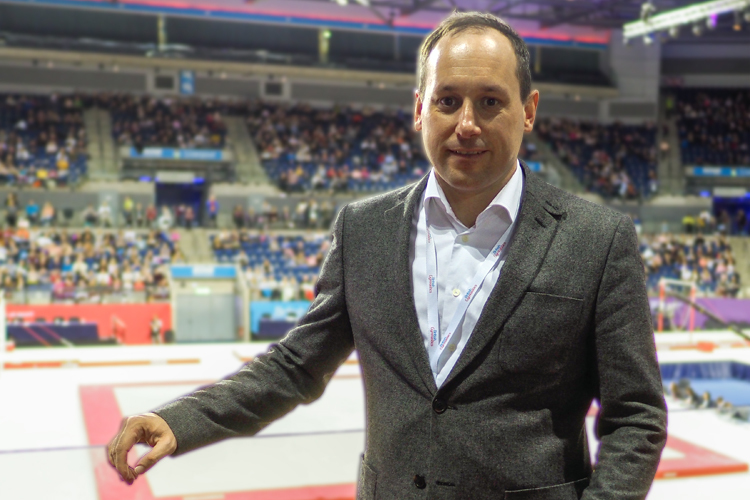 In the first of a series of interviews with key staff, we ask David Marshall, British Gymnastics Participation Director, how we are creating more opportunities for more children to take part. "My main remit is to help grow grassroots gymnastics, increasing the participation opportunities for budding gymnasts, but we’re also focused on ensuring the experience is fun and high-quality. 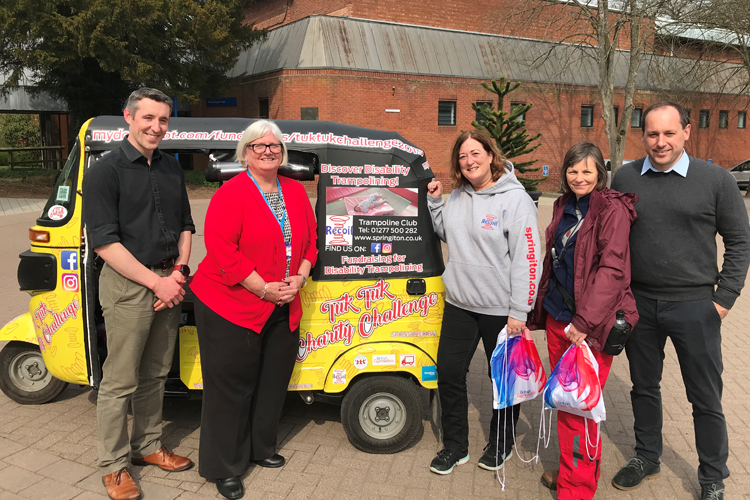 "To do this, we work within our club network to help develop their offer and facilities but we’ve recently started to work with new partners such as leisure centres and school activity providers to help us meet demand. 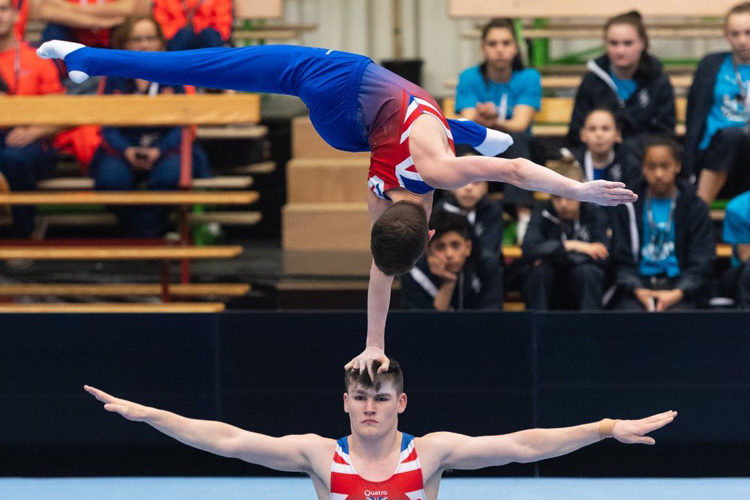 "The participation team are also responsible for new initiatives to inspire grassroots gymnasts such as new types of activities new reward schemes, inclusion programmes and new participation events where gymnasts can enjoy performing without the pressures of a more traditional, competitive event." "I’ve worked in sport and sport development my whole career and I’m very passionate about getting more people active; creating accessible opportunities for people to take part and have fun at the same time. This job gives me the opportunity to do that on quite a large scale. "A lot of the work we do at British Gymnastics is focused on young people and it’s so important to encourage youngsters to be active. With its booming popularity and ability to thrill participants, gymnastics is well placed to inspire kids and keep them coming back for more. At grassroots level, it’s about making the experience as fun as possible and creating opportunities that are accessible to as many people as possible that really motivates me." What is the biggest challenge you face and what are you doing to tackle it? "The biggest challenge we have, which is quite unique across most sports, is the demand - most of the clubs and partners have a waiting list. We need to boost capacity which means doing our bit to increase the number of gymnastics places available for kids. "This relies on the more traditional model of growing the number of clubs and qualified coaches who can deliver gymnastics, and also embracing additional partners like leisure centres and their instructors who, whilst newer to gymnastics, can deliver great grassroots opportunities. We see the leisure sector as complementary to club network and opportunities to connect. 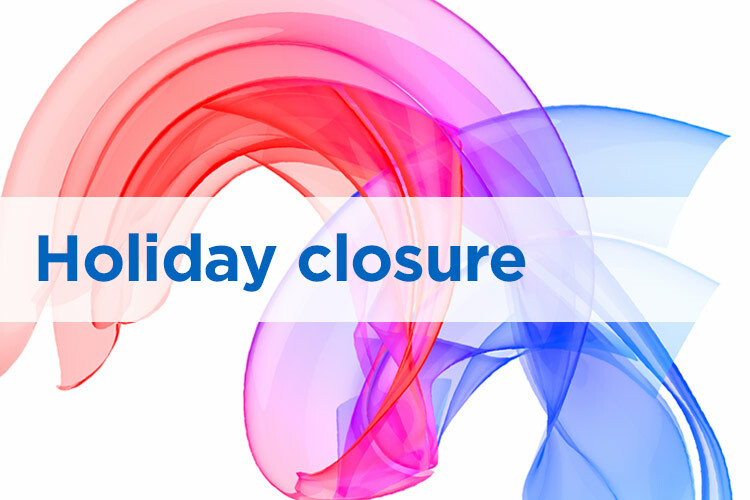 Leisure centres can rapidly increase the number of gymnastics places available which can help with waiting lists, and leisure centres can signpost gymnasts that want to compete or develop more advanced skills to clubs. "If we are going to meet the demand and ultimately help more young people to be active, we have to continue to support our member clubs and embrace these new types of partnerships and everyone involved to deliver a great experience." You’ve been at British Gymnastics for nine years. What have been the key developments? "We have 360,000 members and many more gymnasts take part in leisure centres and schools. "I’m really proud of the work we’ve done to help expand the club network through helping clubs develop their facilities. Key to this was securing government funding. It’s made a huge difference to the sport. We’ve helped lots of clubs over the years and the positive impact is thousands more young people taking part in the sport." How do you ensure that you’re focused on the things that matter most? "We use a lot of insight, we talk to the community and our partners to make sure the things we’re doing and our investments are directed to the areas that matter most. We create and submit formal plans for the 2017-2021 cycle and we’re accountable both internally and to the government to meet agreed targets." "Our plans include supporting clubs to develop more dedicated gymnastics facilities so they no longer have to share their space with another sport or community group. This means they can leave equipment permanently set up and usually expand their capacity and timetable. We’re refreshing our activity resources to ensure they resonate with gymnasts and the delivery community and looking to further grow our support for disability gymnasts. We also want to bring on board additional leisure and school partners." What will be the benefits of realising your plans? "An abundance of high-quality and inclusive gymnastics participation opportunities where kids can enjoy and amaze themselves." Finally, why work for British Gymnastics? "Coming back to what I’m passionate about, I want to help people get in to sport and enjoy their experience. British Gymnastics are just as passionate about this and are really focused on it. Working here gives me a great opportunity to make a difference to the experience people have of our sport. And that makes British Gymnastics a great place to work."